Back when I was around 14 years old, the grunge scene had hit hard, and I longed for life in Seattle with Doc Marten boots, Bridget Fonda and Matt Dillion for neighbours, cool coffee and a Paul Westerberg soundtrack (of course that was completely unrealistic as I was only 14 at the time, but hey a girl can watch Singles and dream right?). I was always on the hunt for the perfect plaid flannel shirt. Not to wear of course, but to tie around my waist as all the cool kids did. My best friend at time, let's call her Anni, and I searched thrift shops and Value Village for old worn in (Men's) jeans, cool concert tees, cords and ironic Bill Cosby sweaters. We managed to put together some grunge worthy outfits, but neither one of us could find that epic plaid shirt. Then one morning before school, Anni had a brilliant idea: she would raid her dad's closet. Anni's dad was very strict and very "old country", but for some reason she decided that wearing his clothes would be a good idea. I was so incredibly jealous. Not only did Anni's dad have a huge collection of perfect plaid flannels - they all fit her - perfectly oversized for her frame. You see Anni's Dad was quite slender and how should I put it: wiry. So with a cool belt, she could totally pull of his faded old straight-leg jeans, add a t-shirt and a flannel around her waist and she was set. I guess the only catch was she had to race home from school and make sure she put everything back in his closet or in the laundry before he came home from work. I think she even had a spare outfit in her backpack in case he came home early one day. At the time, I guess I didn't find this that strange, but hello how scary was her dad? But I digress...the point of the story is, I was always jealous of her cool plaid shirts and how she always looked amazing in them. So of course, when I saw this cool buffalo check at Fabricland, I was transported back to the days of Kurt Cobain and Eddie Vedder, teenage angst and slacker fashion, so I knew it was destined to be an Archer. This is my first attempt at plaid matching, and I'm pretty happy with how it turned out. I used Jen's tutorial and it worked really well. I also cut my pockets, yoke, and button band on the bias, because I thought that would break up things up a little and make it a little more feminine. This is my very first Archer and a very wearable muslin. I decided to just go for it and cut into this buffalo check straight away. I figured that worst case scenario, it would be too big, but it would be comfy and I would wear it anyway. Also, I got this fabric for pretty cheap at Fabricland and I knew there was lots more there if I needed it. I didn't really use the written instructions that came with the pattern, but instead referred to Grainline's fabulous Archer Sewalong. I am a very visual person, so having those extra photos helped a ton! I also used Andrea's new order to sew a collar tutorial over on her blog Four Square Walls. It makes the collar process so much easier, and the end result looks awesome! I chose a size 12 and made it up as is. I have to tell you that when I first tried this shirt on, I was not incredibly happy with the fit. It wasn't awful, but it was pretty big all over and the sleeves were super long. 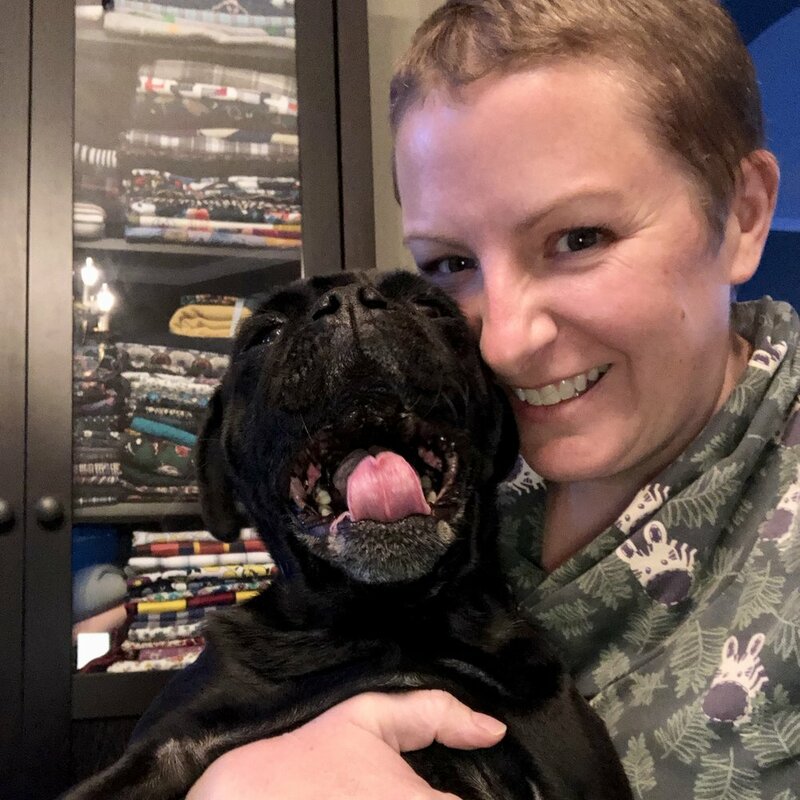 I also discovered that flannel is actually code for loose thread and pug hair magnet (look closely at these photos and you'll see what I mean). So once this shirt was totally finished, instead of wearing it or photographing it right away for the blog, I threw it back in the wash. I always pre-wash and dry my fabric at hot temperatures to make sure there are no surprises later on, and this flannel was no exception. So a couple of days later (today) when I put this shirt back on, I was shocked to find that it now fits pretty much perfectly! It shrunk to perfection. I can't believe it! The sewing gods were with me on this one. From now on, I think I'll probably wash all my flannels twice because I would have been super disappointed if this shirt had fit perfectly to begin with. But this time, it worked out well - so hooray! I think this marks the first of my Fall sewing projects. 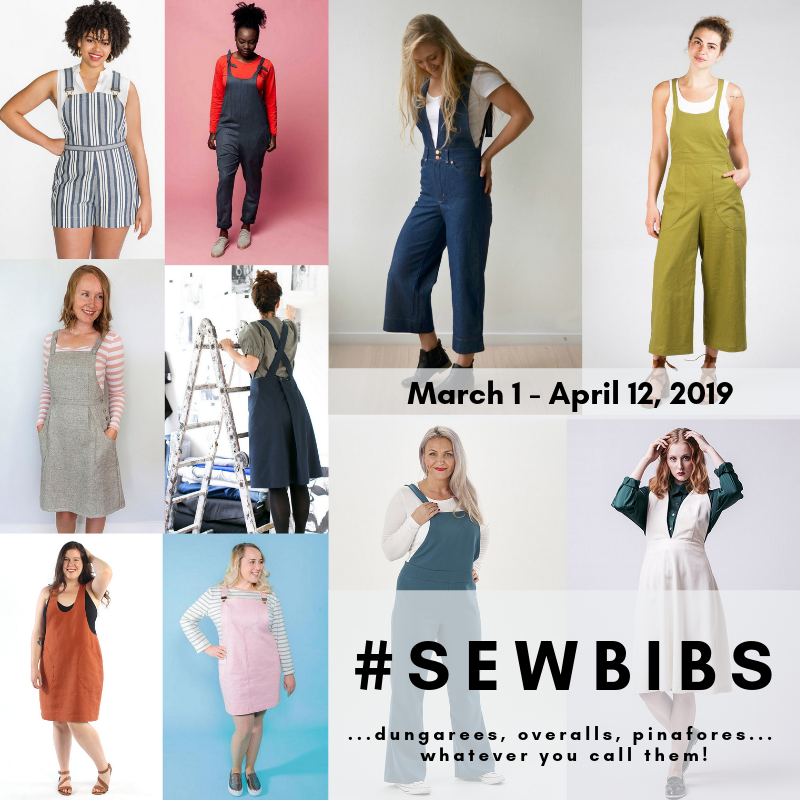 I never actually wrote a post about all the fall sewing I am planning or that I am going along with Sarah's Annual Fall Essentials Sewalong - but I am! I am very reluctant to post my list as it changes from day to day, but you know me, I like to mix it up. Anyway, hope you all are enjoying the changing leaves, the crisp air, and the pumpkin spice lattes! (Confession: I hate pumpkin spice lattes - I tried to force myself to like them to find in, but yuck!). Happy Fall!